Most Common Reasons for Real Estate Disputes - Crooks, Low & Connell, S.C. In today’s market, real estate disputes are more common than ever, which is why it has become increasingly important to have an experienced real estate attorney on your side. Whether you have already purchased real estate or you might in the future, you should be aware of some of the different disputes you could face. Here are some of the most common reasons you might find yourself in a dispute over real estate. All too often, buyers close on a house only to discover problems that were not disclosed during the buying process. These issues can leave a piece of property worth quite a bit less than the asking price. The information in the closing documents and inspection report is invaluable in settling these kinds of disputes. If the seller was aware of an issue with the property and attempted to hide that issue in order to sell it, you could have grounds for a lawsuit. Most people ask for some repairs to the property when buying a house, before the deal is to be finalized. However, you might discover after closing that the repairs were not performed as requested, or were performed badly. Correspondence exchanged regarding these repairs can be very useful in determining what your legal options are in the event that a seller does not make the repairs he or she promised to make to the property. Once contracts have been signed, neither party may back out of the deal without legal grounds. If one party tries to break the contract without proper legal grounds, the other could sue for breach of contract. If you’re worried about whether or not someone has illegally broken a real estate contract, a real estate litigation attorney could help. A common real estate dispute that often happens involves zoning problems. This can happen when buyers have plans to build a home or business and end up facing zoning restrictions. What you intend on using the property for could be in conflict with what is allowed, which is one of the reasons it’s crucial to consult a real estate attorney before you purchase property. Real estate is an important purchase and investment that you don’t want to risk losing over a dispute. 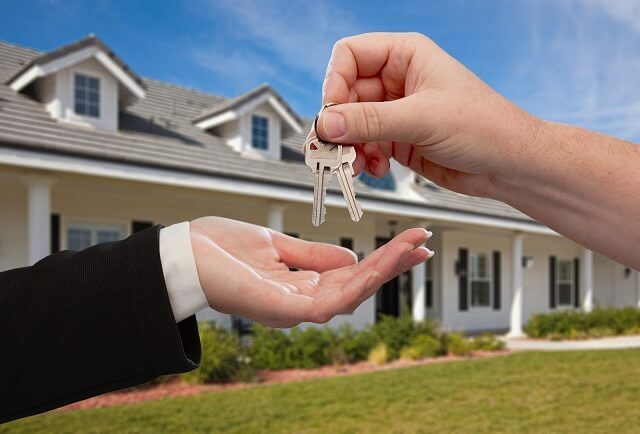 Rather than attempting to navigate an overwhelming process, make sure you have an experienced real estate attorney at Crooks, Low & Connell, S.C. who can help you throughout any dispute you might encounter. If you are currently in the middle of a real estate dispute or you have questions or concerns on how you should best proceed, our attorneys have the skill and experience you need to help. To schedule a consultation, call our offices in Wausau, WI at (715) 842-2291 or complete our online contact form today.